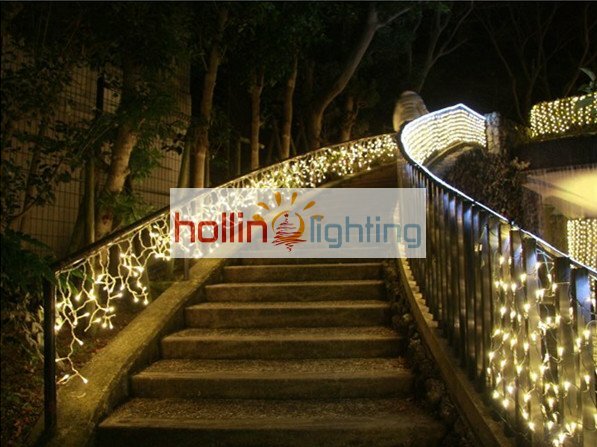 Here at www.hollinlighting.com we specialise in all types of Outdoor led party lights(Led String Light), the spectacular ranges include icicle lights, fairy lights, garden lights and led rope light. 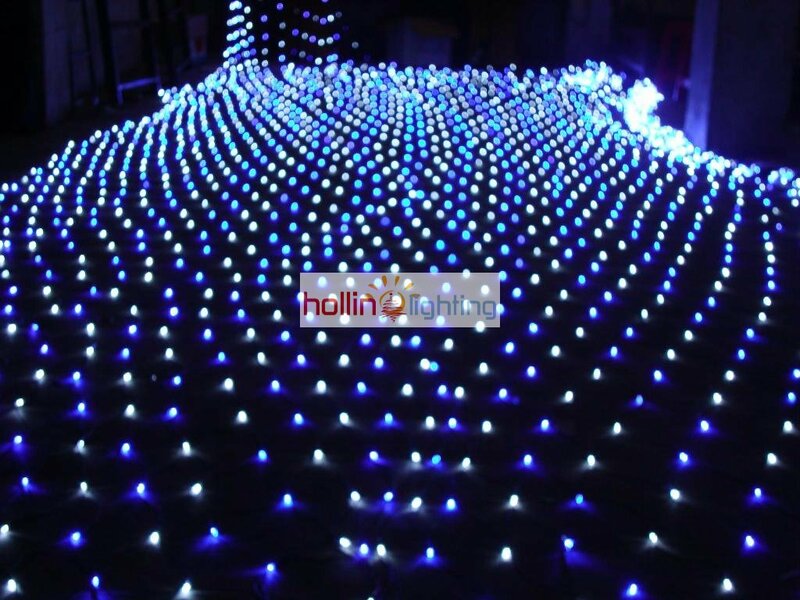 All the outdoor lights are manufactured to the highest CE standards with special sealing techniques. The latest LED lighting saves our customers upto 90% in energy costs along with other major benefits for example, ultra vivid colours, brighter and longer life span. 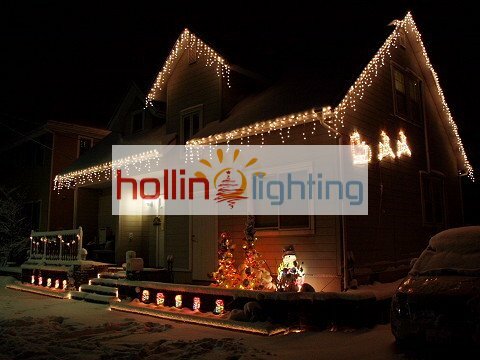 Many products are exclusive to hollinlighting and many more added on a daily basis. You can subscribe to our new product information, we will send to your mailbox! We promise that your information won't be disclosed to any third party.